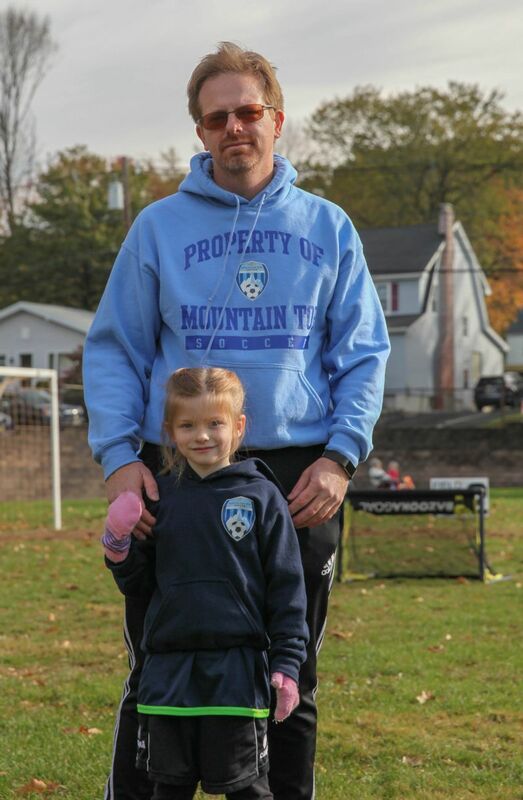 Welcome to Mountain Top Soccer! 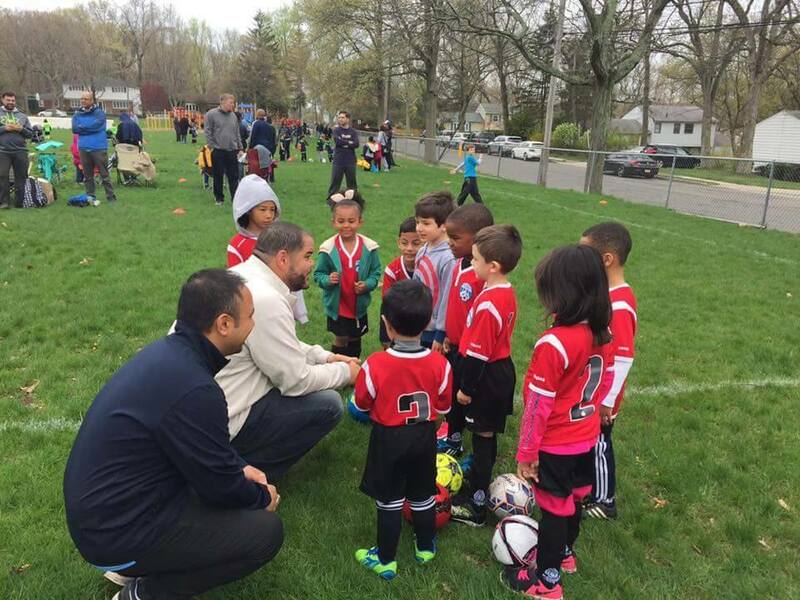 We're looking for new volunteer coaches!! Mountain Top Soccer Spirit Wear is now available! Please follow us on instagram for updated action shots throughout the season @ mountain_top_soccer. most certainly one of the most successful in the area. to over 1,000 West Orange children. 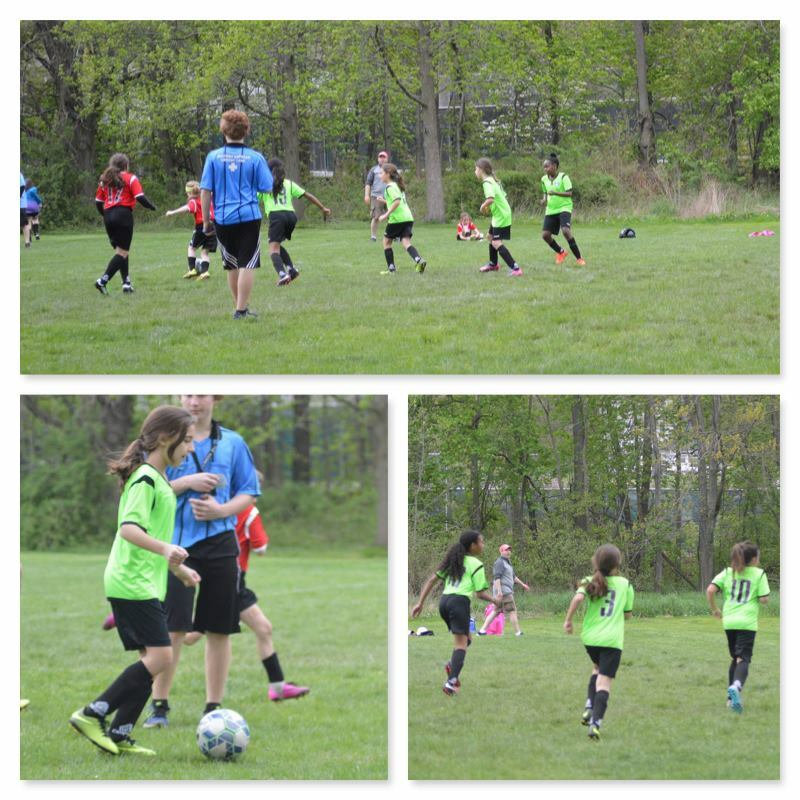 Our philosophy focuses on sportsmanship and learning to love the game of soccer. All of our coaches, commissioners and board members are volunteers. 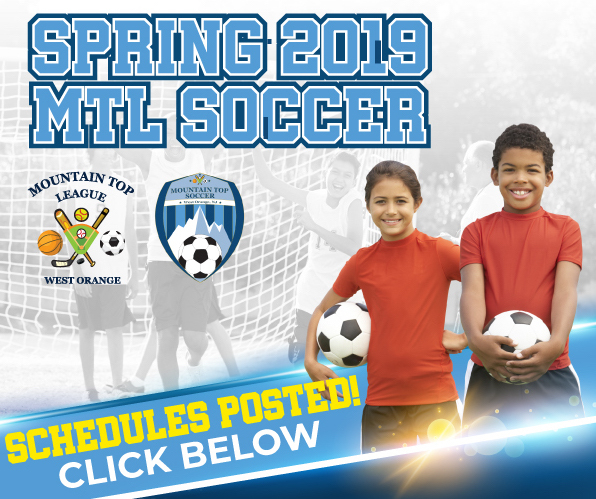 contact us at mtlsoccer@gmail.com with any questions.